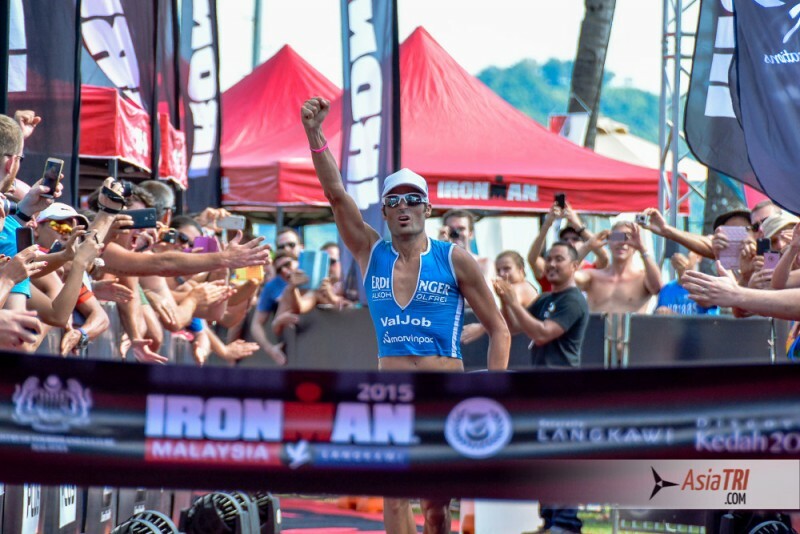 Mike Aigross from Switzerland and Diana Riesler from Germany were the winners of the 2015 Ironman Langkawi in Malaysia. 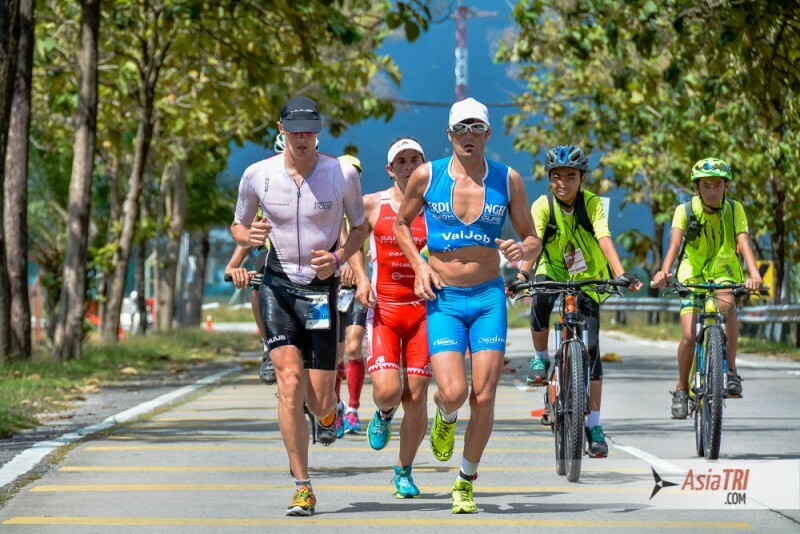 Balazs Csoke from Hungary and Harry Whitsire from the UK were the first out of the water at the beautiful beach of Pantai Kok in 49:10, they were followed closely by a pack with most of the pre-race favorites which included Romain Guillaume, Mike Aigroz and Paul Ambrose. The leading group had just over one minute on the chase pack led by Fredrik Croneborg of Sweden. 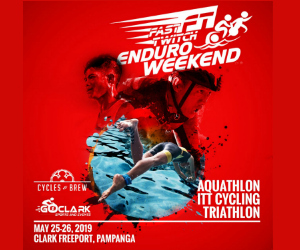 Once on the bike, Romain Guillaume quickly dropped the pack and by the 15km mark he had over two minutes lead which kept on increasing on the very challenging course in Langkawi. Another bigger mover early on the bike was Croneborg who managed to catch the main pack by the 20km mark. Half way on the bike Romain had over eight minutes lead on a pack of 7 athletes, Croneborg, Aigroz, Ambrose, Harry Whitshire, Balazs Csoke, Kirill Kotsegarov and Alberto Casadei. By transition two Guillaume’s lead was ten minutes and the chase pack was now only 4 riders, Croneborg, Whitsire, Aigroz and Kotsegarov. On the new run course in Langkawi, Guillaume felt the hard effort on the bike and lost his led by the 15km mark to a trio that was running together, Croneborg, Aigroz and Whitshire, the three athletes stayed together from the first kilometer until the 35km mark then Whitshire dropped back, it was then a sprint finish with Aigroz pulling away from Croneborg and winning by a thin 10 seconds margin in 08:52:02, Croneborg was second in 08:52:12 and Whitshire held onto 3rd in 08:55:01. 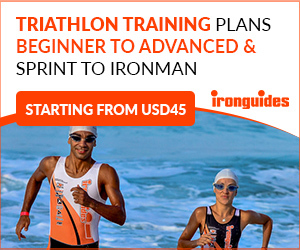 Lucie Zelenkova of the Czech Republic was the first out of the water in 00:54:40, she had a comfortable lead of over three minutes to the defending champion Diana Riesler from Germany, and another three minutes ahead of six-time Ironman World Champion Natascha Badmann of Switzerland. On the bike, Diana quickly worked her way through the field and by the 40 kilometer mark she had taken the lead. 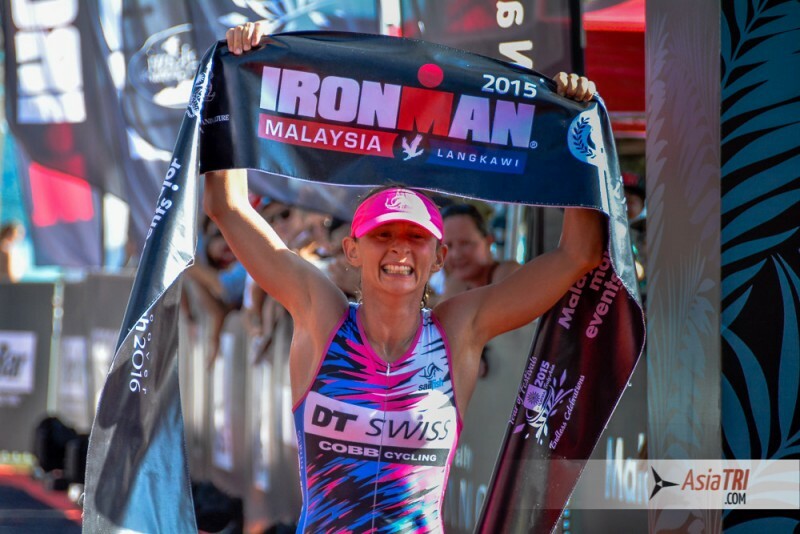 The 2014 Ironman Malaysia Champion only kept on increasing her advantage and with the day’s best bike split of 05:02:38 and she had a comfortable eight minute lead to Sarah Crowley of Australia.